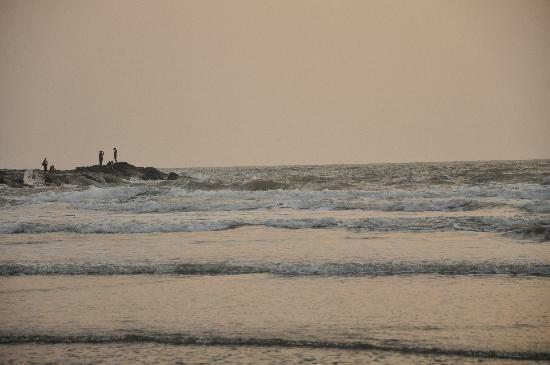 Harihareshwar Beach is almost always turbulent. The coast is rocky and the force of the waves considerable. It is pristine, about 3 kilometres long and guarded by Brahmagiri and Morgiri on either side. Since it is a little out of the way, not many tourists visit But a visit is worth it, especially at sunset, when the setting sun creates an out of this world atmosphere. It is an ideal way to end one’s day of sightseeing. Harihareshwar is a town in Raigad district, in Maharashtra,India. It is surrounded by four hills named after lords Harihareshwar, Harshinachal, Bramhadri and Pushpadri. 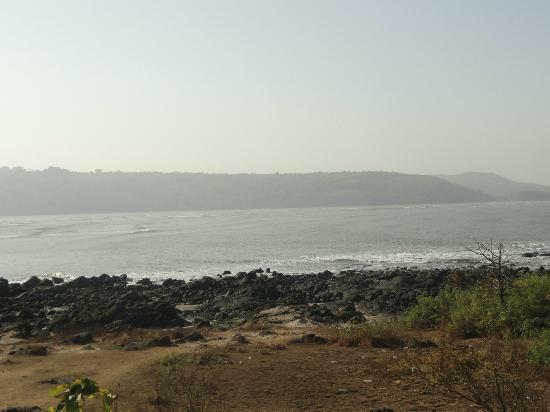 The river Savitri enters the Arabian Sea from the town of Harihareshwar. Towards the north of the town is the temple of Lord Harihareshwar, said to have been blessed by Lord Vishnu. Hence Harihareshwar is often referred to as Dev-ghar or "house of God". Hotels and resorts are available in harihareshwar and shrivardhan. 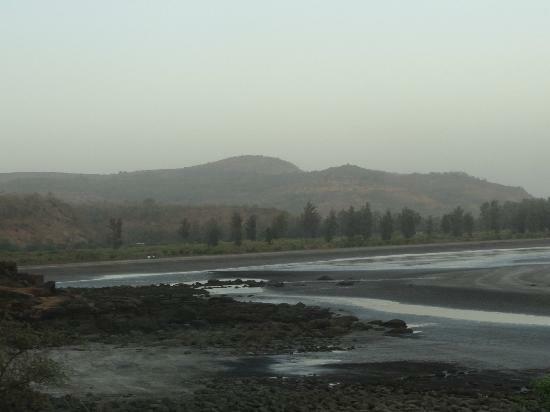 There is a road from Mangaon on Mumbai–Goa highway. The nearest airports are at Mumbai (185 km) and Pune (180 km). Nearest rail head is Mangaon, which is 45 km away from Shrivardhan and this railway station on the Konkan railway line is well connected to Pune and Mumbai. Dive agar is well connected to all neighboring cities by government owned buses. Buses connect Mumbai (185 km), Pune (180 km), Harihareshwar (20 km) and Panvel (125 km). Private air-conditioned and non air-conditioned deluxe buses are also available from Shrivardhan to many cities in the State including Mumbai and Pune. From Pune, one can take a bus from Swar Gate ST Stand. 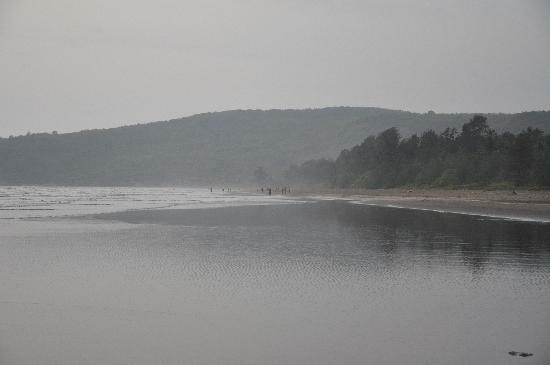 Map : Harihareshwar Beach Map.